Green tea is often touted as a miracle drink. It has been shown to increase a person's metabolism, plus boost their entire body's immunity. These are only two of the benefits that come along with drinking at least one cup of green tea per day. If you have been considering drinking green tea, here are some of the benefits that you can expect. It is not only a great beverage for your entire body, but it can also help your mouth get healthier, too! 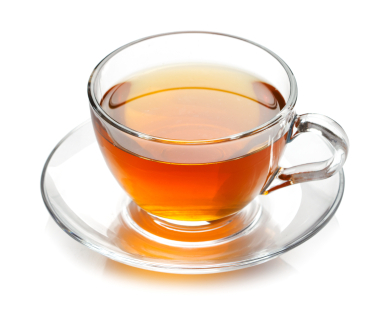 One of the top benefits that green tea provides is flavonoids. These substances fight off free radicals that often turn into cancer cells within the body. If you struggle to remember things on a regular basis, green tea can help there, too. It helps to promote more neural connections in the brain, increasing your focus, memory, and overall smarts. Green tea lowers the risk of cancer in the entire body. It helps fight the free radicals as mentioned, but it also helps to remove early cells from the body as it is digested. Bacteria in your body do not like it when you drink green tea, as green tea kills it. This means if you have bacteria in your mouth when you drink it, the tea is going to kill off that bacteria. This improves your overall dental health, plus it allows your mouth to heal following things like gum disease or an abscess. If you want to boost how healthy your mouth is, start off by drinking at least one cup of green tea each day. It may seem like a small change, but it can have big effects on your body, especially your oral health. Find out more the next time you come in for an exam or a dental cleaning.